Approximately 4.5 million dog bites are reported each year, with 1 in 5 of those bites becoming infected (according to the CDC), 28,000 requiring reconstructive surgery (according to the American Society of Plastic Surgeons) and accounting for one-third – or $700 million – of all homeowner insurance liability payouts (per the Insurance Information Institute). 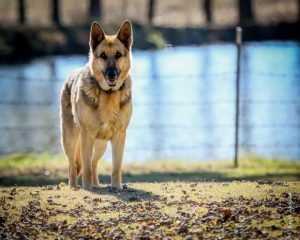 Defendants in these cases can sometimes include not just the owner of the dog, but the property owner controlling the site where the bite occurred. In Litke v. Munkoff, the Idaho Supreme Court recently upheld a $201,000 verdict in favor of a dog bite victim against his neighbors and their adult son after the son’s dog bit him, causing serious injuries. The defendants sought a new trial or in the alternative, a remittitur to lower the damages. The state supreme court found no reversible error. In the state of Florida, state statute F.S. 767.04 is the controlling law on personal injury cases involving a dog or other animal bite. Pursuant to this statute, the owner of a dog is liable for injuries caused by that animal if the bite occurs in a public place or to a person who is lawfully in a private place. 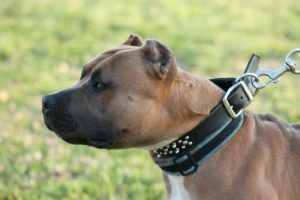 This means someone who is not trespassing, so that the owner of a dog would not generally be held liable to a burglar who is bitten by the animal while in someone’s home illegally.